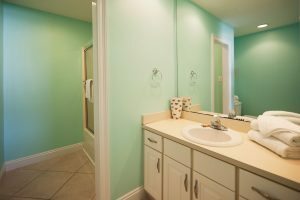 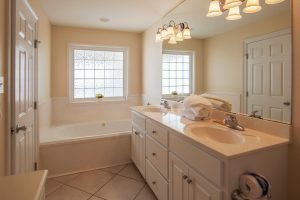 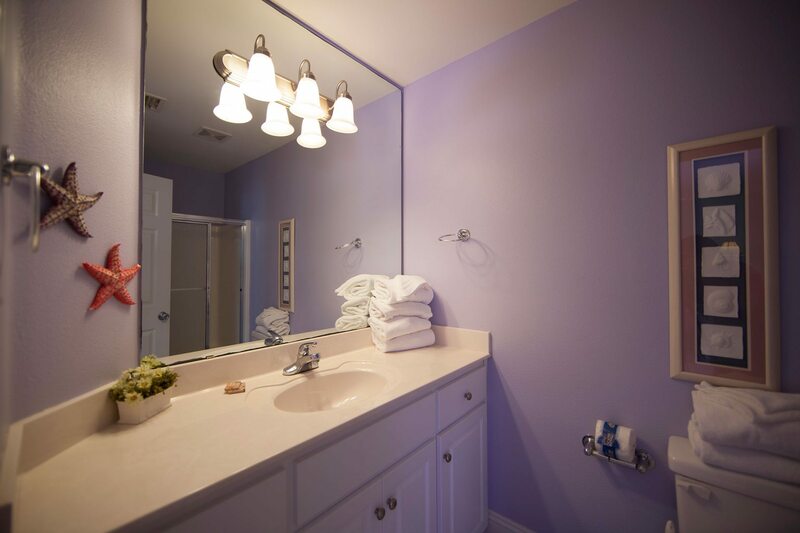 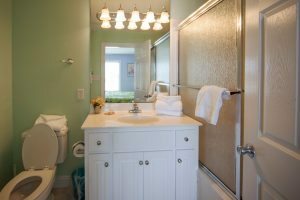 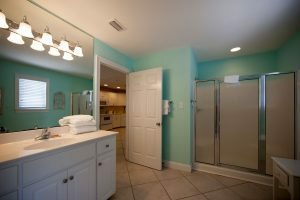 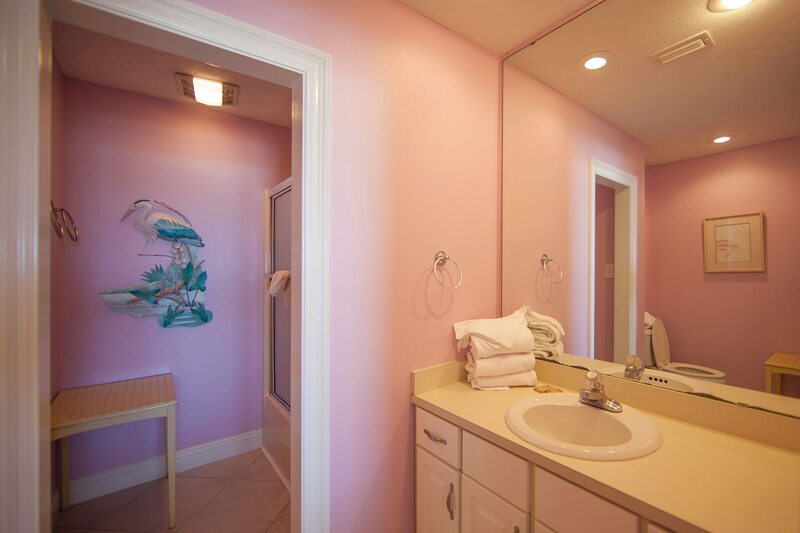 This spacious, extremely upscale home gives you your own private covered pool added to an already fabulous home. 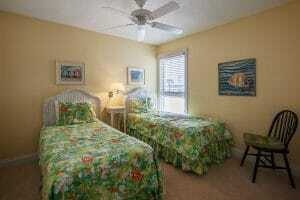 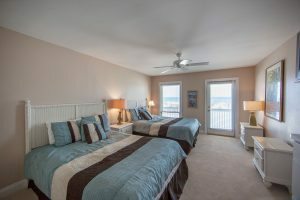 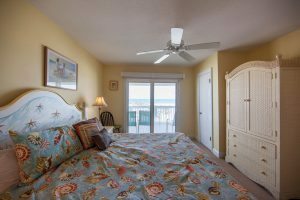 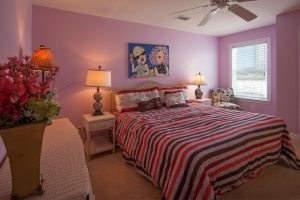 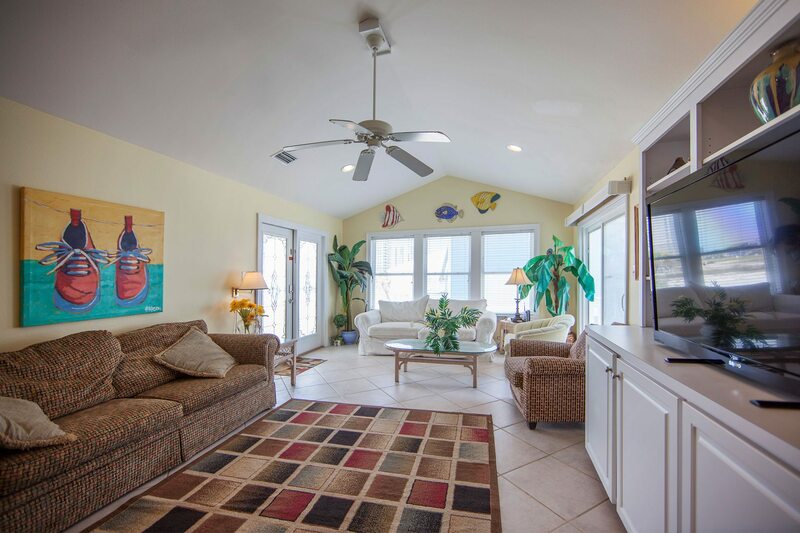 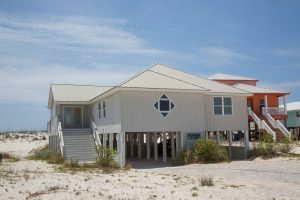 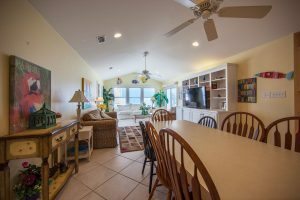 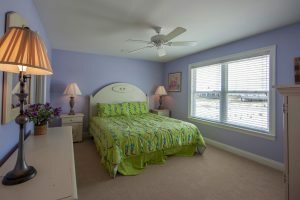 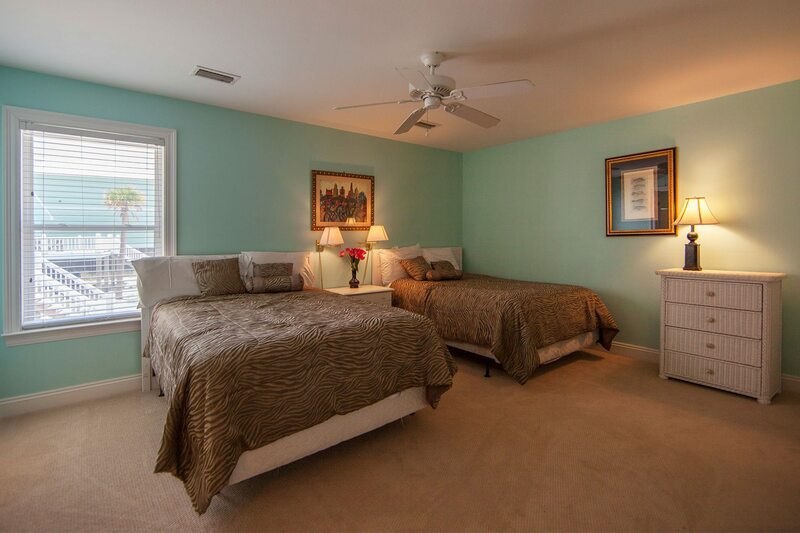 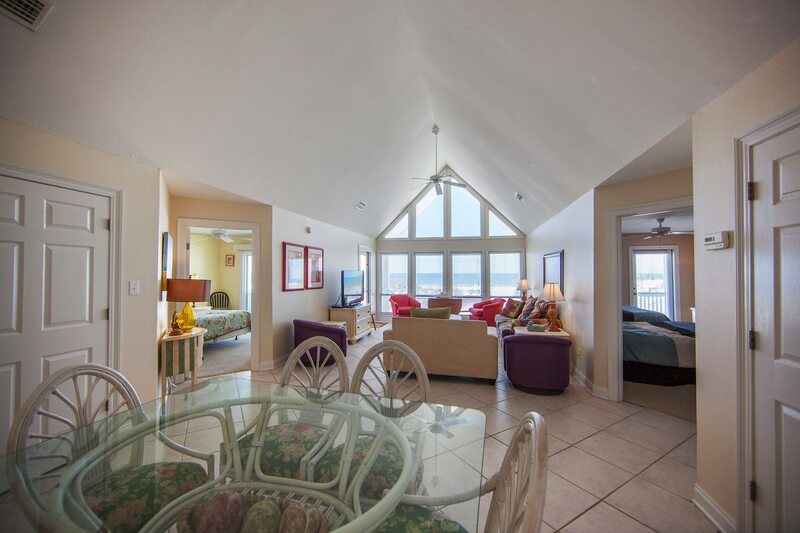 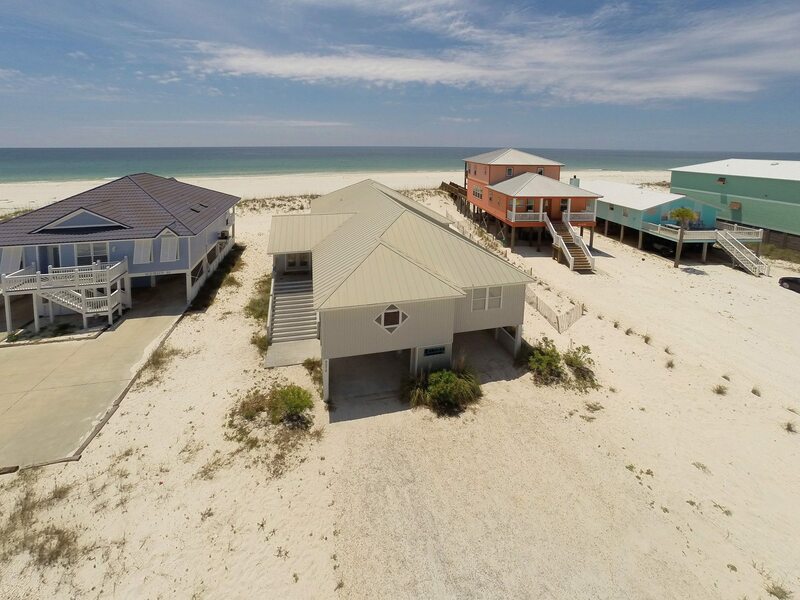 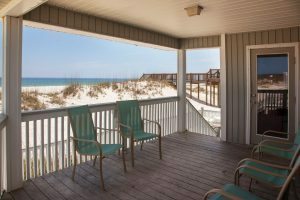 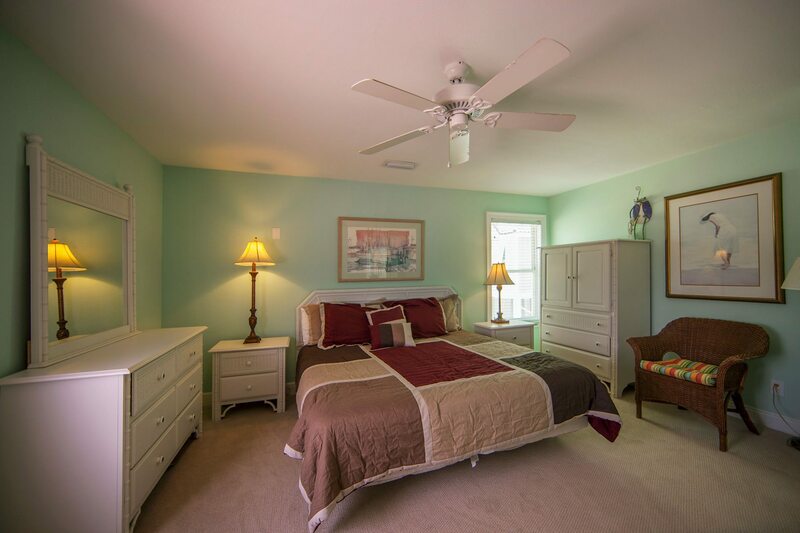 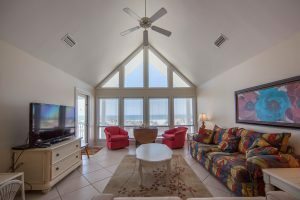 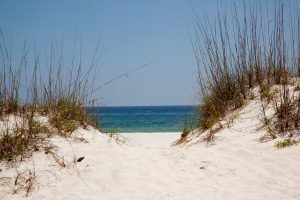 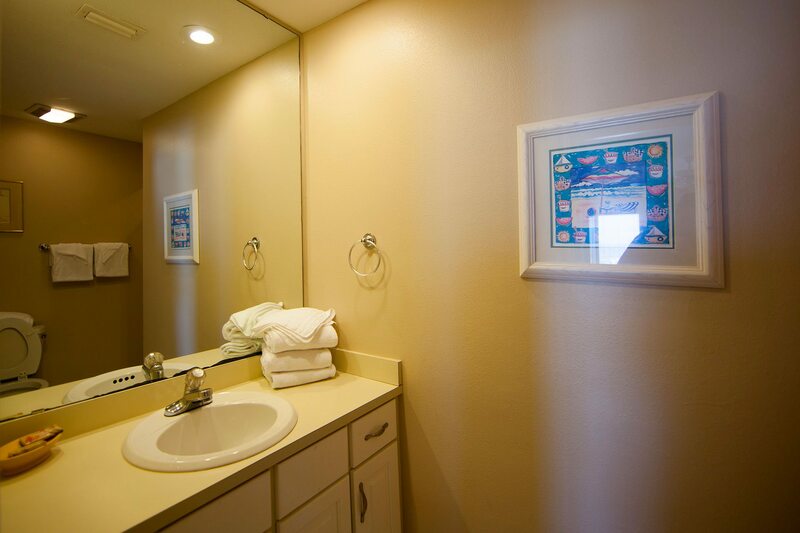 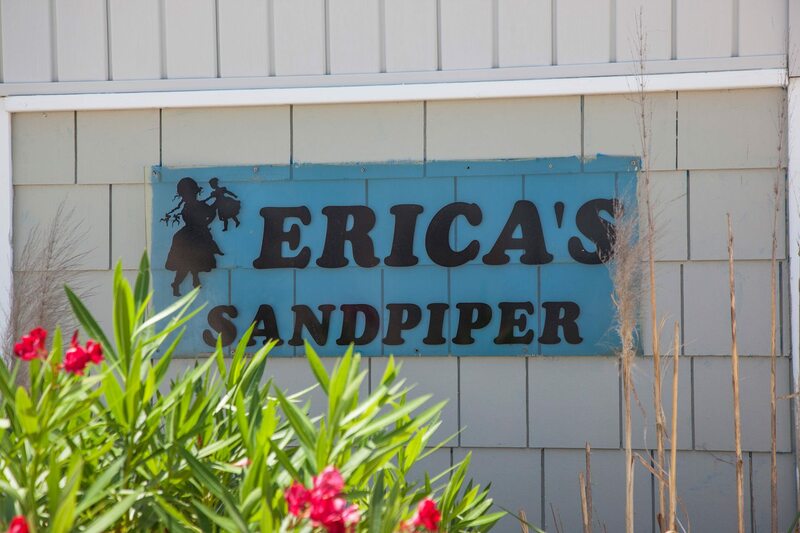 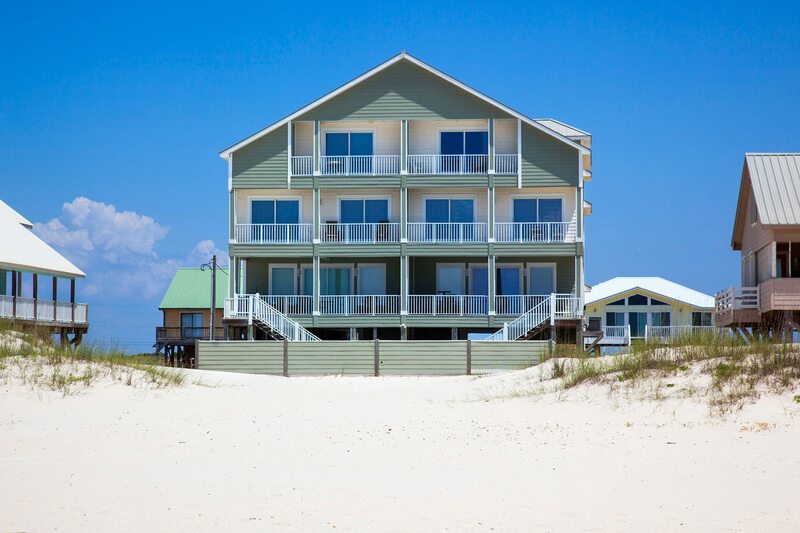 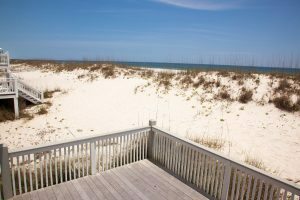 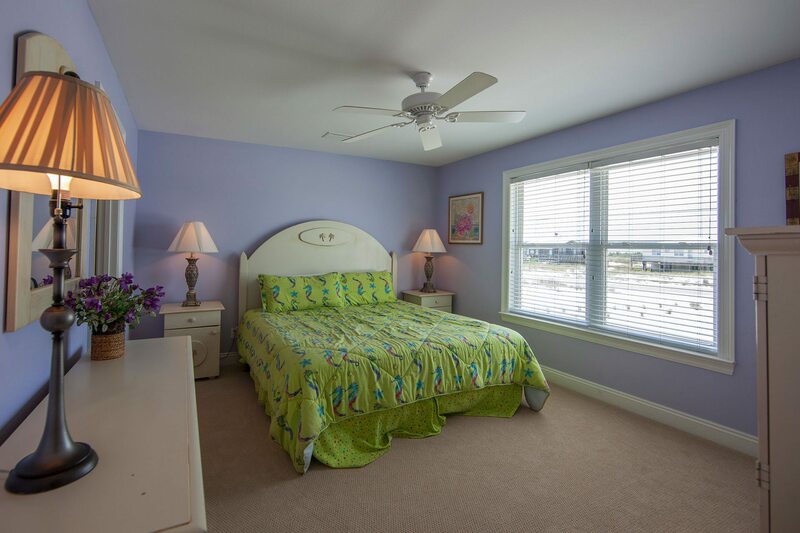 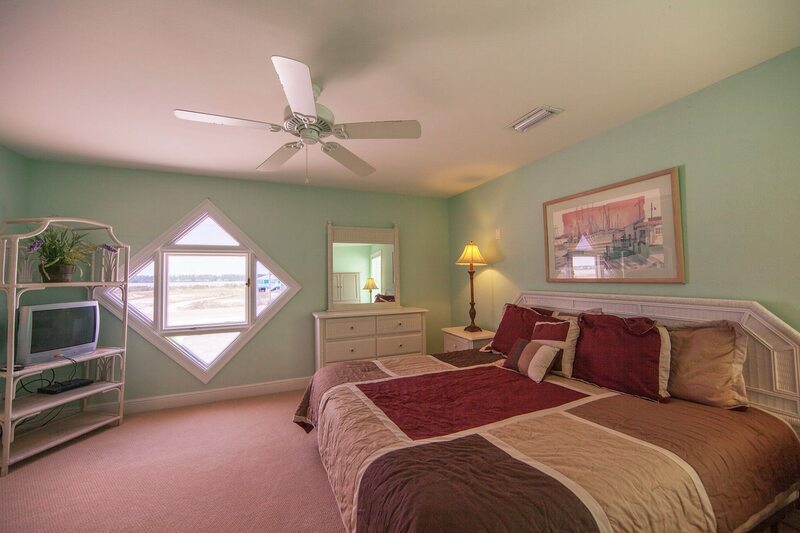 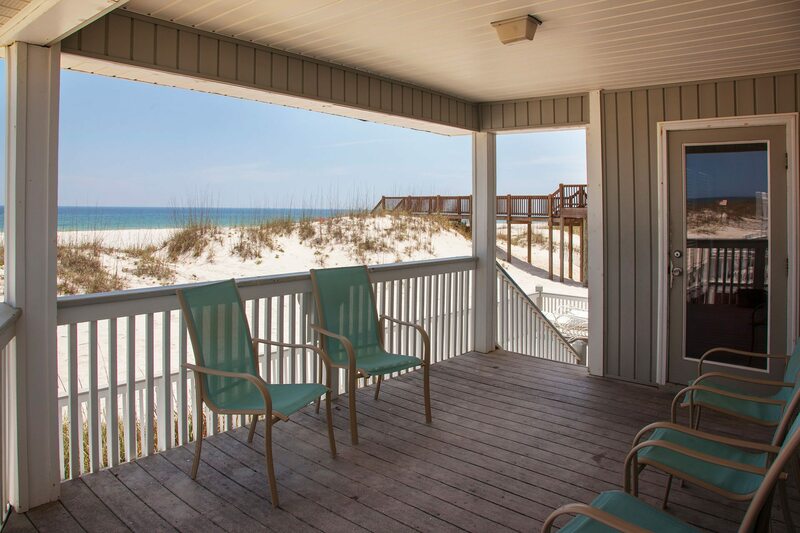 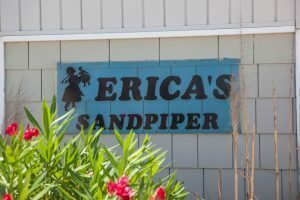 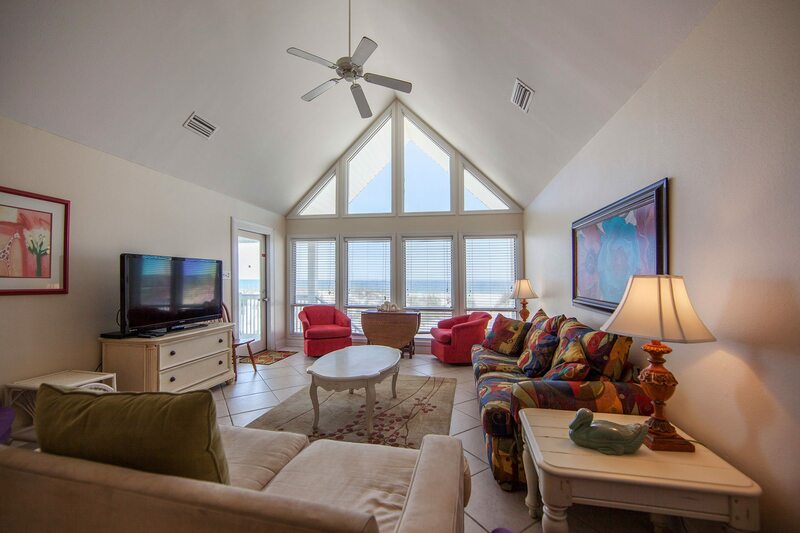 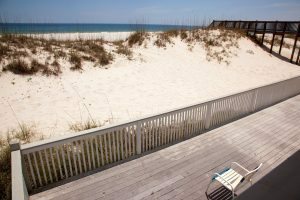 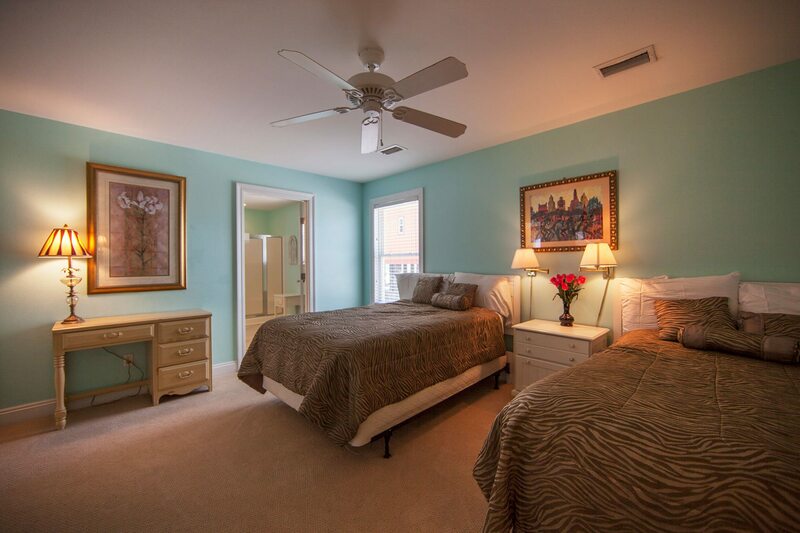 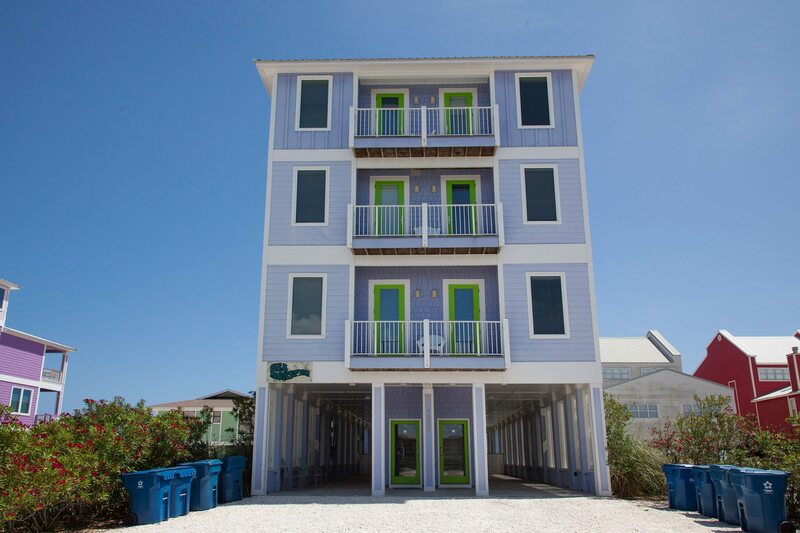 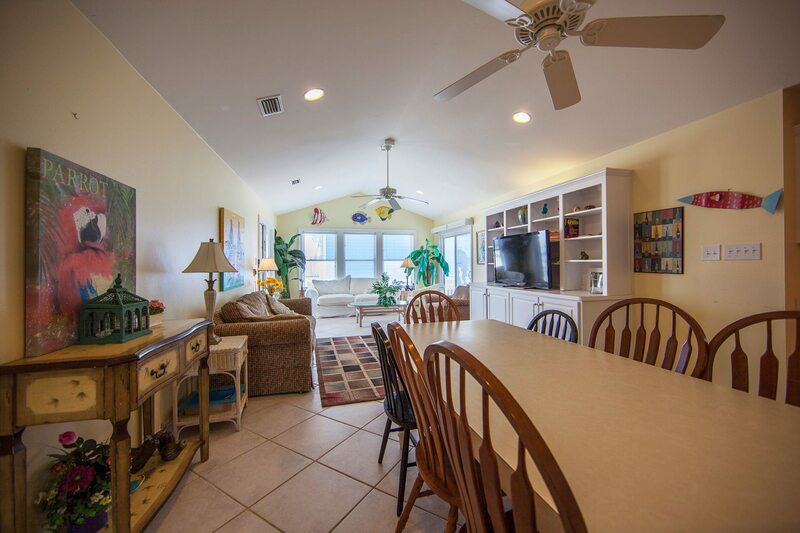 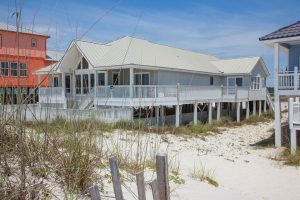 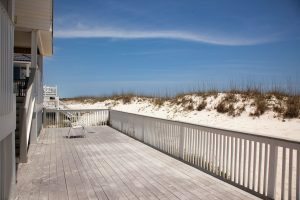 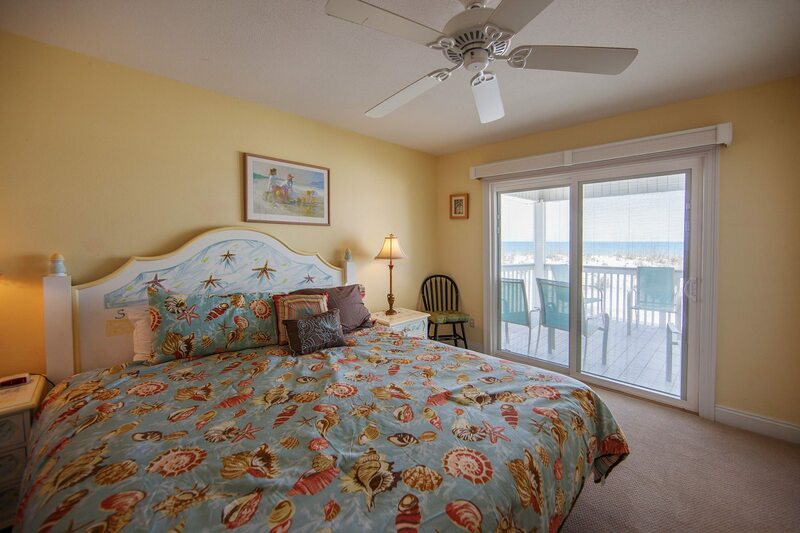 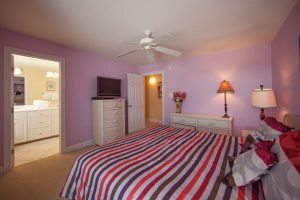 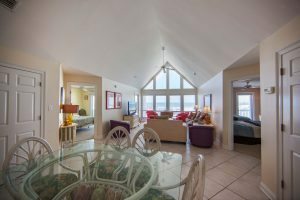 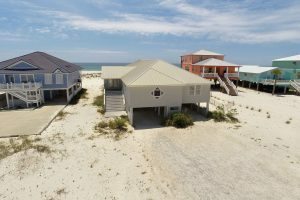 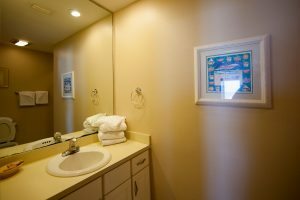 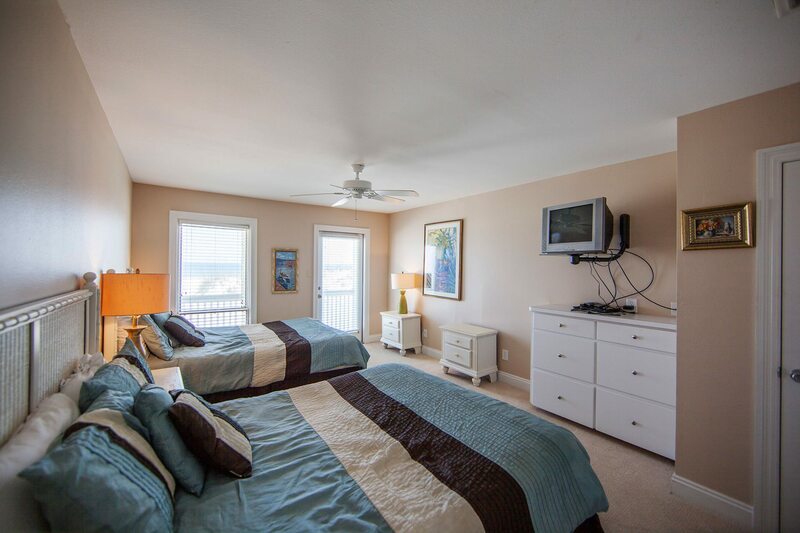 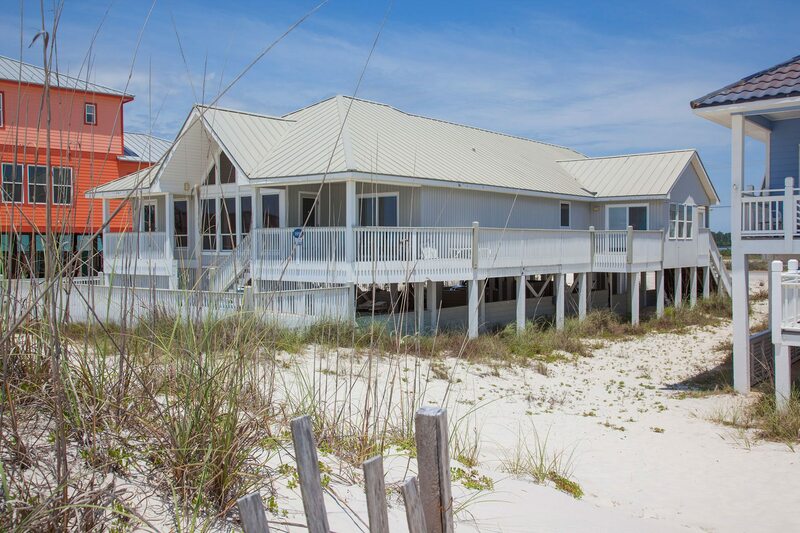 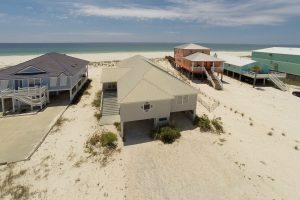 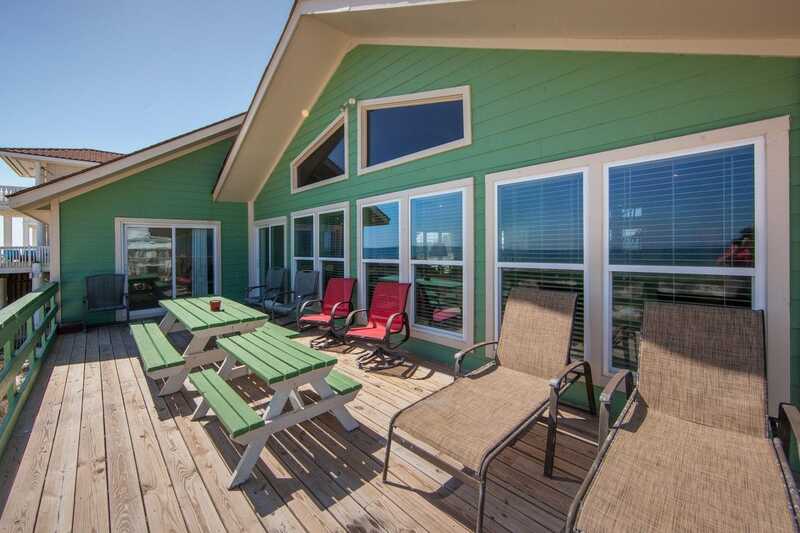 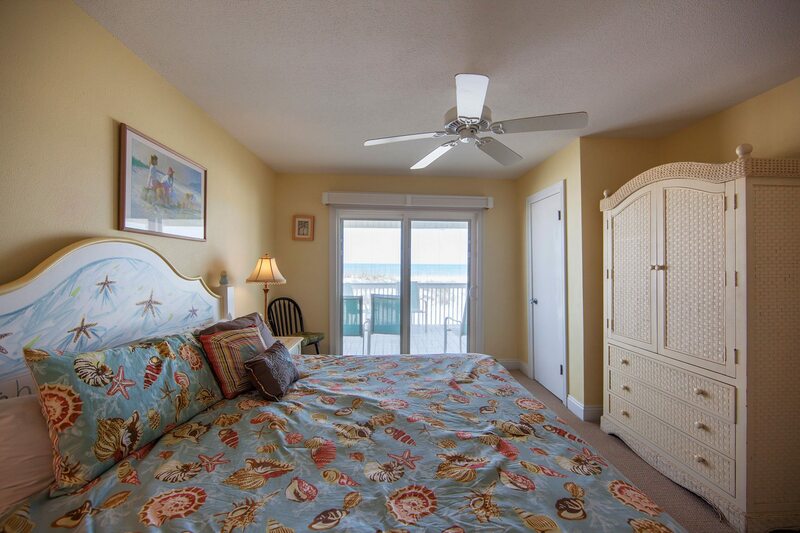 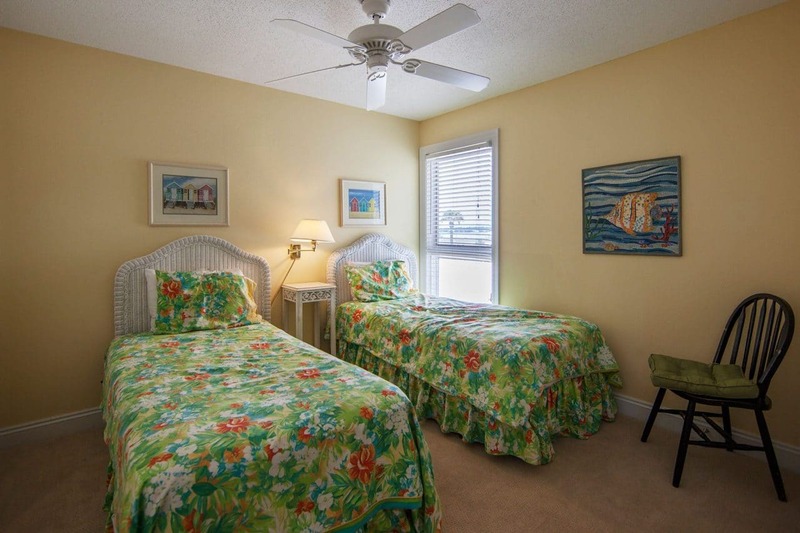 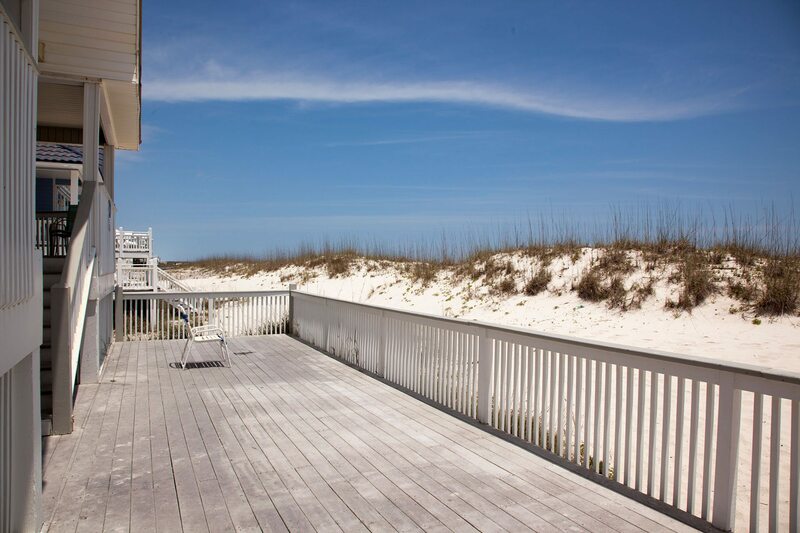 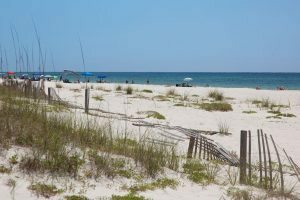 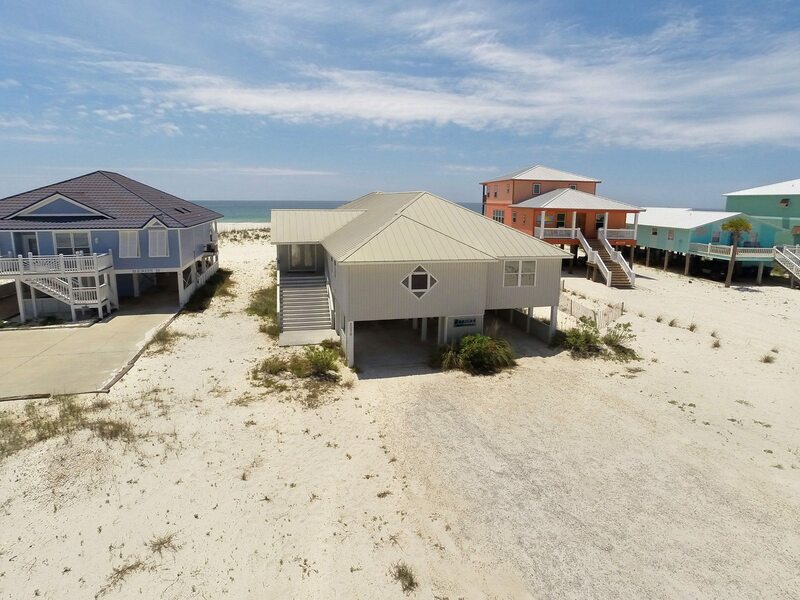 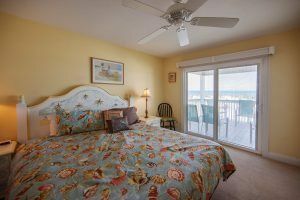 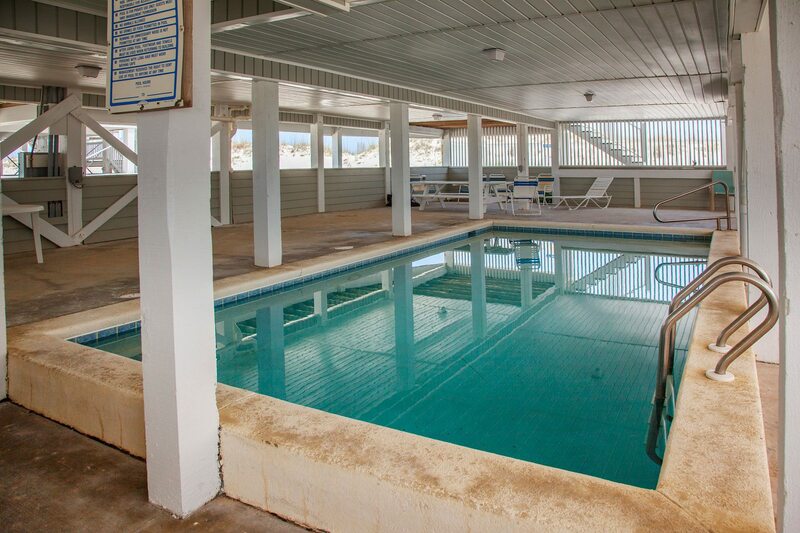 Erica’s Sandpiper has all eight bedrooms, yes EIGHT, situated on one floor! 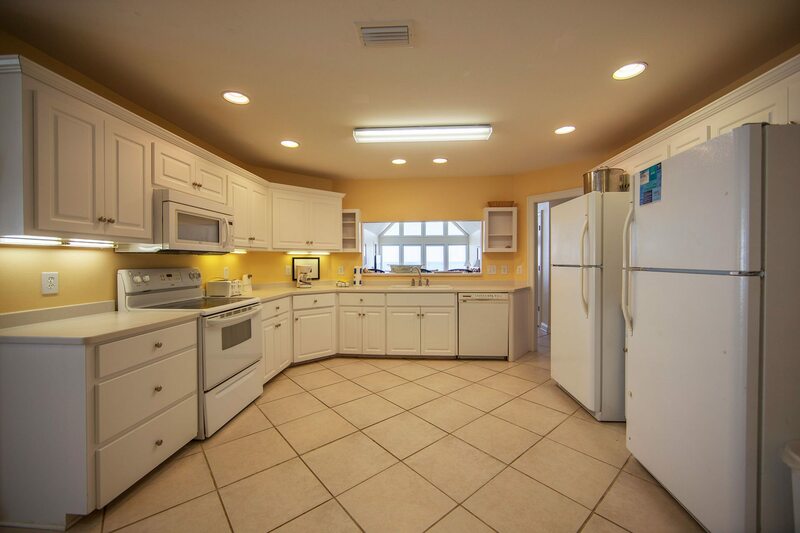 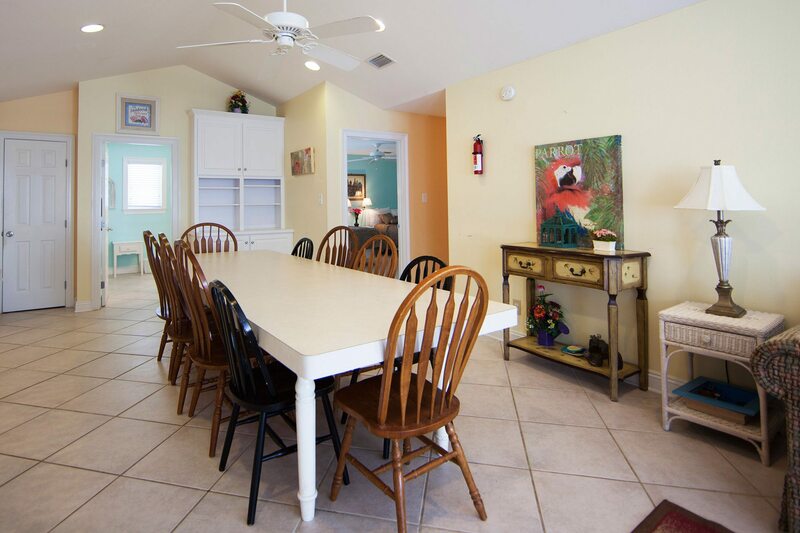 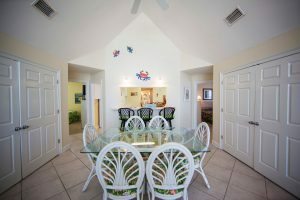 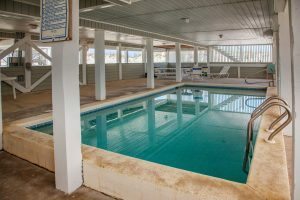 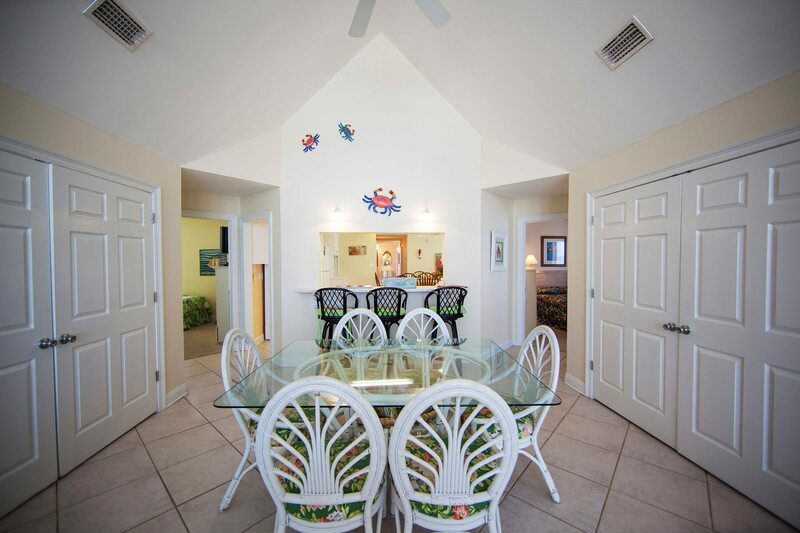 Looking for the perfect home for your family gathering or reunion, look no further. 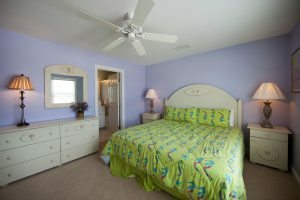 This beautiful home sleeps 24 people (K,K,K,K,Q&Q,Q,D&D,T&T, 2 SS).